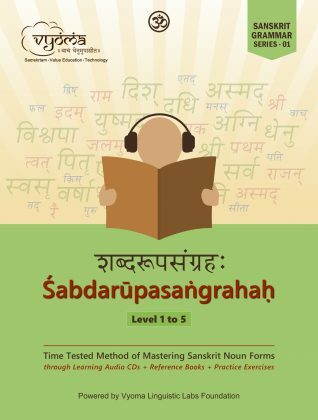 Audio of 20 simple Sanskrit rhymes with music. 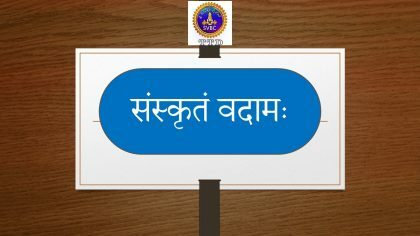 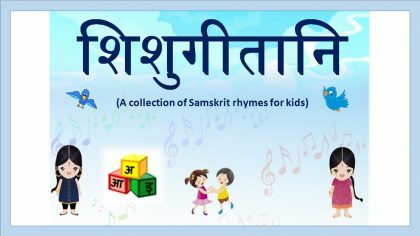 Let your children enjoy these rhymes and pick up Sanskrit along the way, unconsciously. 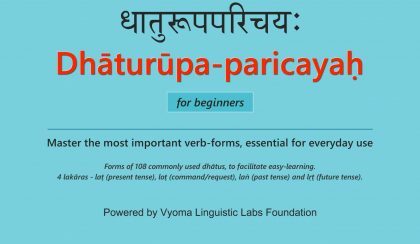 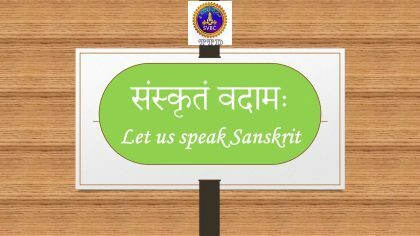 Exposure to the divine language at an early age helps them in getting attuned to the nuances of pronunciation, and aid them in learning new languages easily.